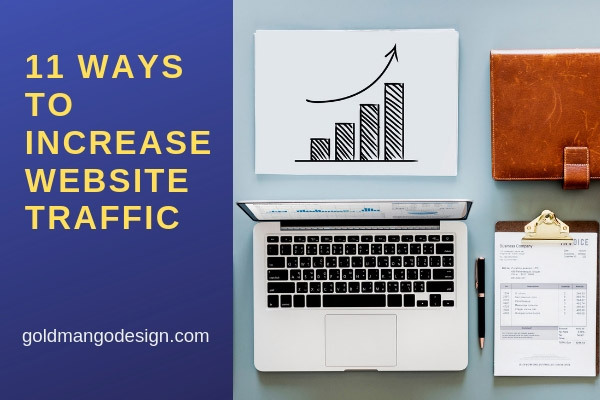 A website needs to get significant traffic from target customers before it can be effective for online branding or conversions. In addition to being well-designed, your website needs to be mobile-friendly, user-friendly and effective in converting your visitors to leads and customers. Your website needs to be optimized, both to attract target traffic from the search engines and for conversions once visitors get to your website. Different marketing methods are essential to drive traffic to your website. Here are some effective digital marketing methods to drive traffic to your website. Once your website gets sufficient target traffic, your conversion rate of visitors to leads and customers should increase. 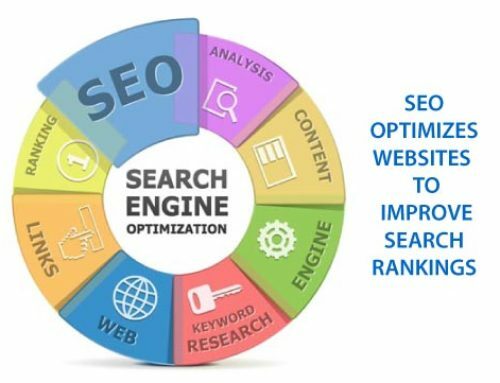 Your website needs to be optimized for on-page SEO (search engine optimization) to rank in the top pages of Google search when a user searches online for your product or service. When visitors click on your product or service description from the search engines, they are taken to your website. Because visitors are already interested in the items they are searching for, SEO helps to drive targeted traffic to your website. Your website content and headings must be SEO-optimized with the top keywords that are relevant to your business. Your title tags and meta descriptions must be keyword-rich and engaging to get the user to click on your listings in the search results pages among hundreds of other listings. Your website URLS must be user-friendly and optimized with keywords. Your image ALT tags must contain keywords. Your content should have internal and external links. If you are a local business, your website needs to be optimized for local SEO (local search engine optimization) to improve your local search rankings when a local customer searches online for your product or service. Local SEO helps you attract local customers from the search engines and online directories and drives local traffic to your website. List your business on Google My Business: List your business Name, Address, Phone Number (NAP) and all business details on Google My Business. This information is used by Google to populate local businesses in the coveted local pack. The local pack features 3 local businesses featured on top of the Google search results pages directly below the ads. Customers will see the local pack when they search online for products and services offered by local businesses in their area. Get listed on Bing Places for Business: Bing is the largest search engine after Google and YouTube. Get listed on Online directories or Citations: This includes Apple Maps, Yellowpages, Yelp, Foursquare, Yahoo LocalWorks, TripAdvisor, and others. Make sure your name, address, phone number (NAP) are consistent on all listings. Get links from local businesses in your area. Local businesses to get links from include local news sites, community blogs, local chambers of commerce, local business associations, local charities and local universities. Get online customer reviews on Google and other online platforms. Be active on Social Media. Social media channels can drive a large amount of traffic to your website. Claim your social profiles on social media channels like Twitter, Facebook, LinkedIn, Pinterest, Instagram and YouTube. Regularly post on your social media channels. You can promote your blog posts, articles relevant to your business, infographics or videos. Remember to use hash tags to ensure that your content is placed in relevant directories and read by your target audience. Connect with visitors on social media channels and build relationships. Having a Blog on your website is one of the most effective methods to get large amounts of traffic and repeat visitors to your website. Visitors who are interested in your blog content will return regularly to read new articles. Since they are already interested in your products or services, they are more likely to eventually convert into leads and customers. Content marketing is also very effective to improve your SEO rankings. It can also help you attract links from other websites to your blog posts. This can bring in a lot of referral traffic from other sites. Post blog posts, videos and infographics on your website regularly. Provide valuable and useful information that is relevant to your target audience. Other websites that like your blog posts may link to them and this can bring in referral traffic. 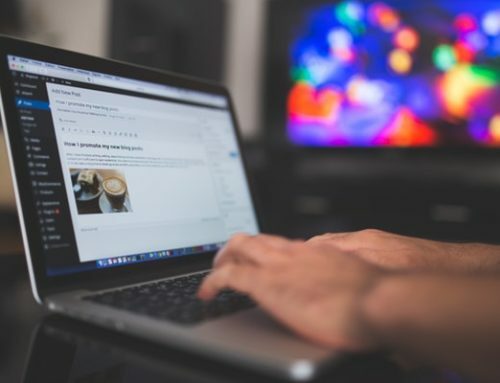 Guest blogging by contributing to blogs on other websites can also bring referral traffic to your website through links from those websites. Paid search advertising using Google Ads or Facebook ads can bring in targeted traffic to your website. Pay-Per-Click (PPC) Marketing is a method of paid search marketing that can help you attract targeted visitors to your website and increase traffic, leads and conversions. Google offers a pay-per-click advertising service called Google Ads. It was previously called Google AdWords. It enables businesses to run paid search and display ads on Google’s search results pages and on websites that are part of the Google search and display advertising network. Google Ads PPC advertising enables you to reach users at the exact time that they are searching online for the types of products or services you offer. When they land on your website after they click on the ad, you need to have informative landing pages on your website to increase conversions. Links from other websites can send a large amount of referral traffic to your website. Getting links from other websites is also very helpful to improve your SEO rankings. Having an active blog with useful information can attract a lot of referral links as other websites link to your blog posts. Reach out to other local websites in your community and ask them to link to your website. This could include chambers of commerce, business associations, news sites, local universities and blogs. Local links help to build up local SEO. Ask for links from businesses selling related products, suppliers or vendors. Share your blog posts on social media so that other websites can link to them if they find them useful. Start a YouTube channel and post informative videos with links back to your website. This can drive large amounts of traffic to your site since YouTube is the second largest search engine after Google. Direct traffic comes from visitors who are aware of your brand and come directly to your website. Off-line advertising – business cards, brochures, trade shows, radio or print advertising. Email marketing can generate a lot of traffic to your website. Again, this is targeted traffic of existing customers or new prospects who can convert to leads or sales. Today, a majority of online users are using mobile devices to make search queries and access websites. A mobile friendly website is essential for a business to reach mobile users and increase leads and conversions. In 2015, the number of search queries on mobile devices on Google in the USA exceeded those on desktops. 82% of smartphone users search online to find local businesses. Your website must be mobile-friendly to be easy to use by mobile users. Users will not stick around if they have to pinch and zoom to read content on a website. Google started rolling out a mobile-friendly search index in March 2018. With Mobile-first indexing, Google’s systems will crawl, index and rank the Mobile version of a website. The mobile version of a website will be considered the primary version of the website. The Mobile-first index ensures that a searcher on a mobile device gets directed to the mobile version of a website for a relevant search query. In addition to being mobile friendly, your website must also have Responsive Web Design. A website that is Responsive will scale in size and change its format to fit the size of the device that the customer is using to browse your website. This could be a mobile phone, tablet, laptop, or desktop. Responsive web design ensures that all your website content is easy to read and use on all devices. Responsive web design is recommended by Google. Having a mobile-friendly and responsive website will increase traffic and engagement rates and reduce the bounce rate. Your website must load fast on mobile devices. Most websites today lose more than 50% of their visitors because they take too long to load. That’s a significant number of lost traffic, potential customers and sales. Having a fast loading web site increases customer retention and reduces the bounce rate. 53% of mobile site visitors will leave a website if it takes longer than 3 seconds to load. 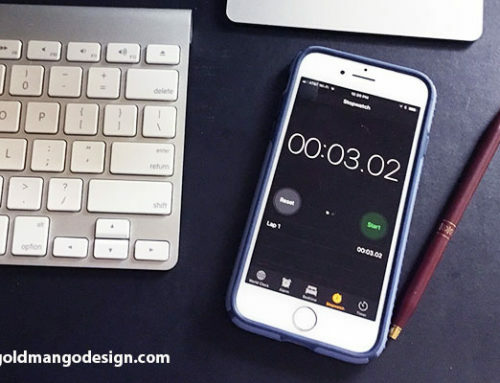 Average page speed should be 3 seconds or less. Web page size should be 500KB or less. Large images are one of the main reasons why websites take too long to load. To ensure that your website loads fast, keep all your image file sizes small and optimized. A web developer can help you with improve your website page speed. Your business website must have Google Analytics tracking to track useful information about your website traffic, visitors and conversions. This enables you to fix any website issues and improve your traffic. 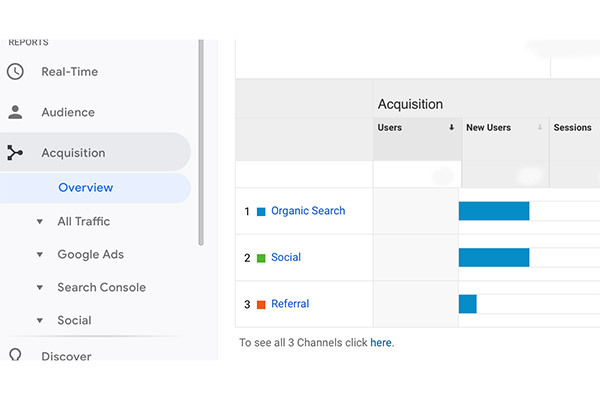 To see your traffic in Google Analytics, go to your Analytics account and select Acquisition > Overview. Look at the image above for an example of the site traffic information in Analytics. Tracking your Google Analytics data is essential for visibility into the performance of your website. This information can help you improve your website, fix problems, reduce your bounce rate and increase traffic and conversions. A website has to be well-designed and optimized to engage visitors and increase conversions, leads and sales. Attracting website traffic from multiple sources is essential. Only a percentage of website visitors will convert to customers and leads and make purchases. The more targeted the traffic, the higher the conversion rate. 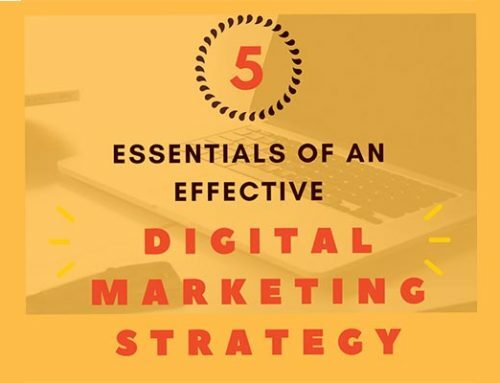 High-performing websites use a combination of SEO, social media marketing, content marketing, email marketing and direct and referral methods to attract traffic. In addition, your website must be mobile-friendly, responsive and fast loading to attract and retain mobile users and reduce bounce rate. Finally, use Google Analytics to continually track your website performance and make improvements. We hope you found this article useful to help you with getting traffic to your website. 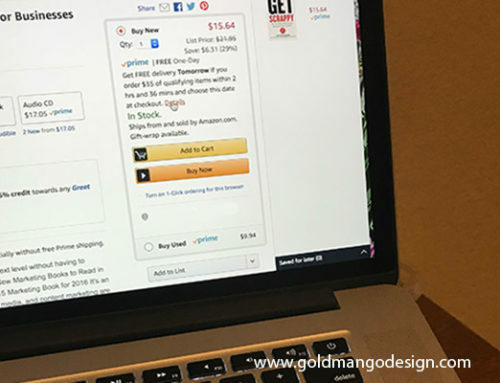 If you need any help with your website or SEO, please contact us at https://goldmangodesign.com, Plano, TX. What is SEO or Search Engine Optimization and Why is it Important?